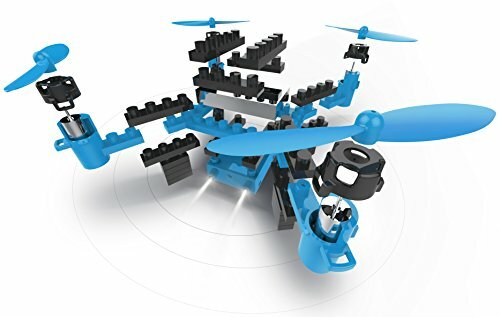 Pilot this fun quadcopter drone that's shaped like a fighter plane! 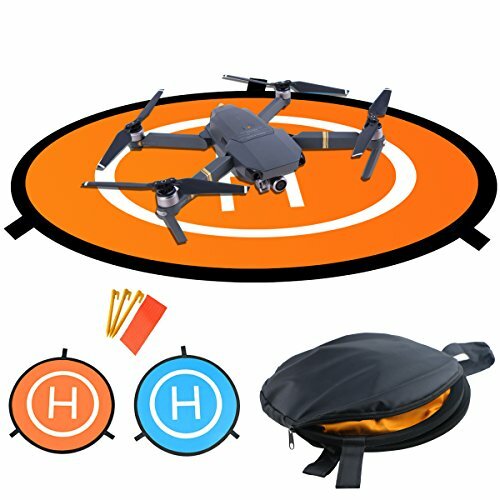 This unique remote control vehicle has some great features to make flying fun! 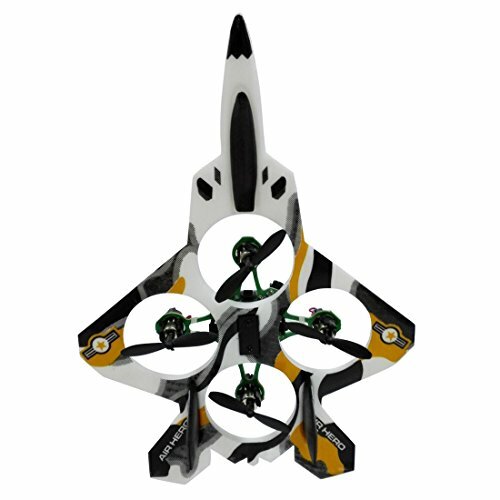 This is a fun four-prop vehicle that pilots like any quadcopter drone but looks like a model fighter plane. You can fly this vehicle in three different speed modes for maximum control. The quad has flashing LED lights for ease of flight at night. 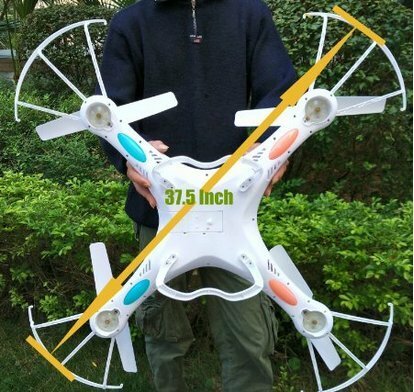 This kit comes with the vehicle, remote control transmitter, a charging cable, plus four spare prop blades.